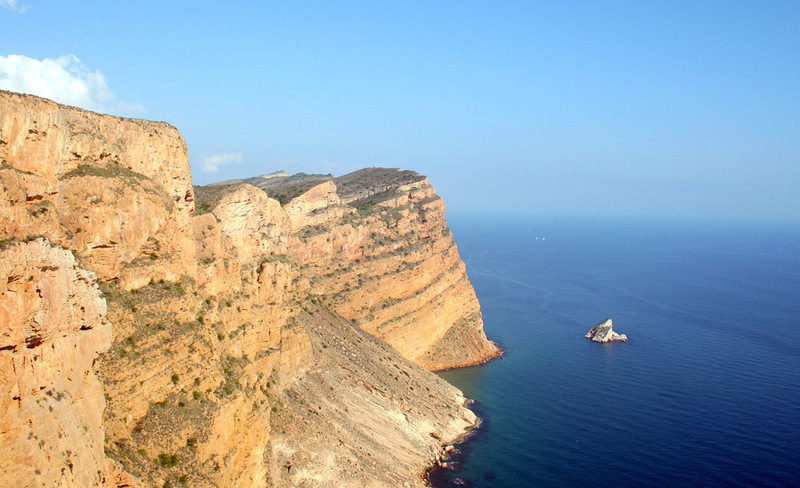 This natural park consists of a mountainous range formed by over 300 m high mountains and cliffs which separate Benidorm bay from Altea bay. 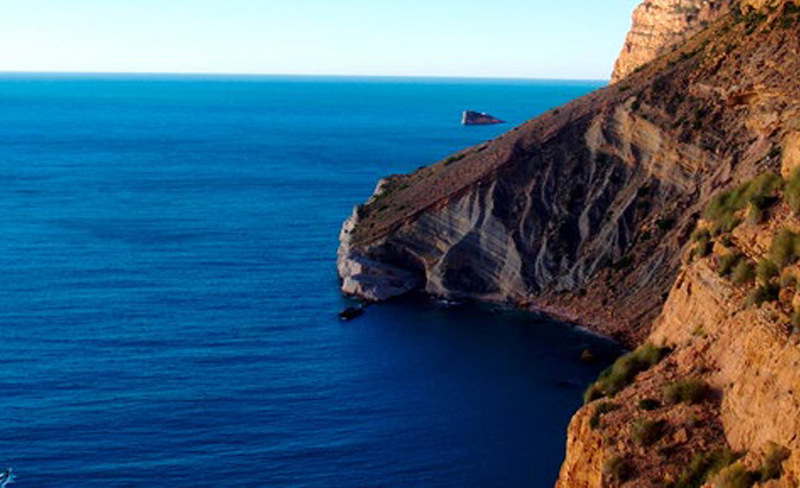 Serra Gelada is a unique natural stronghold which houses exceptionally valuable vegetation and boasts two flora micro-reserves. 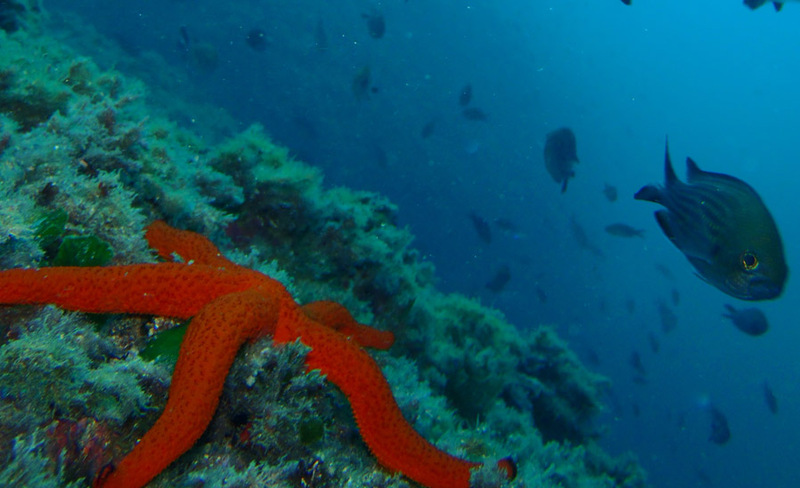 This mountain range also has a great diversity of land fauna, marine birds the most abundant, and innumerable aquatic species such as fish, crustaceans and other types of invertebrates. 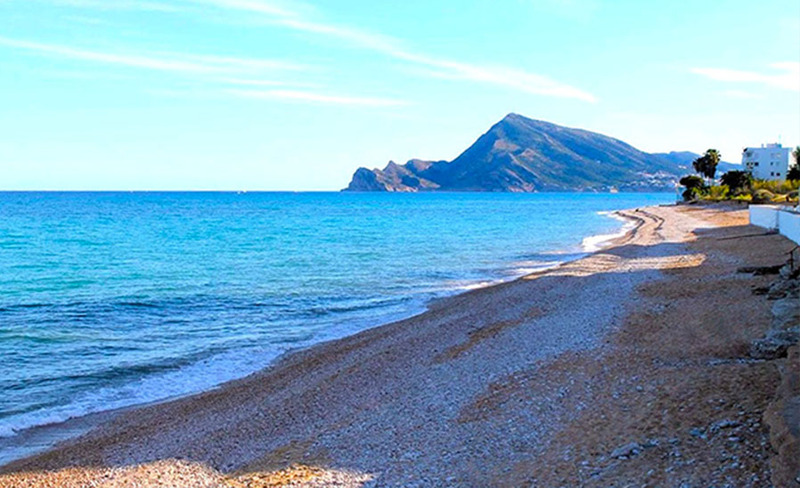 In the vicinity is the wonderful fishing village of Altea, from the top of its hill you can admire the imense blue Mediterranean sea. A picturesque charming town which has inspired resident poets, writers and painters from all over the world with its amazing natural landscape. 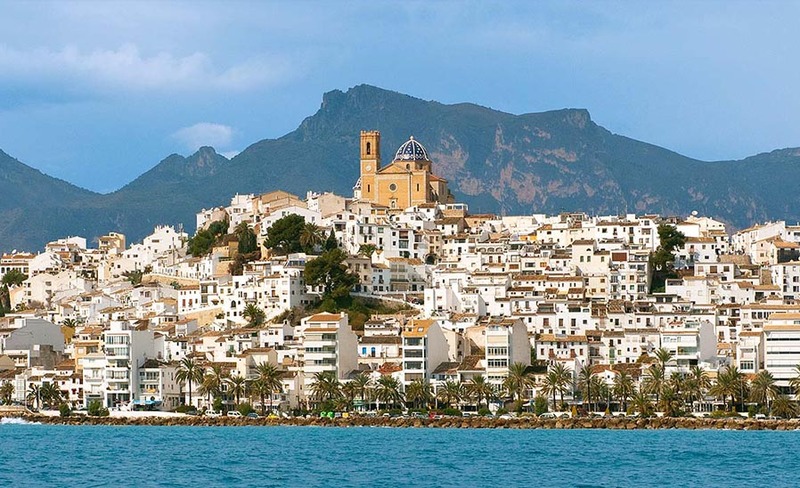 Altea, retaining the traditional Mediterranean architecture, is on a hill covered in white houses and balconies full of flowers. 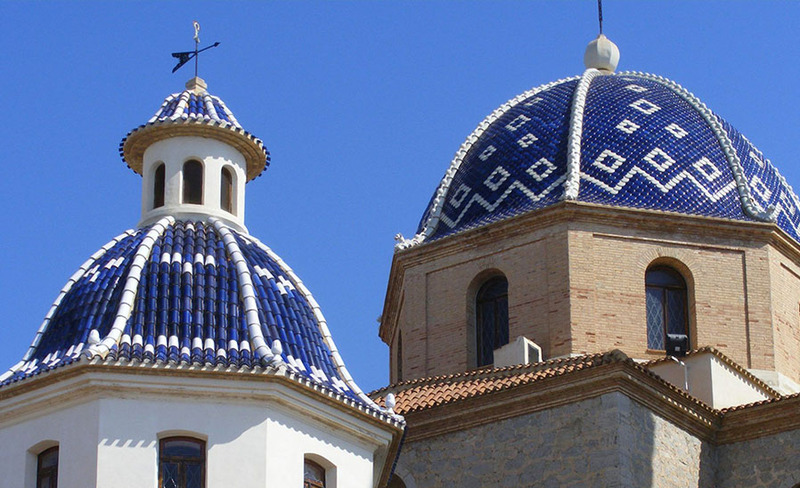 Protected by the Sierra Bernia, it rises on cobblestone streets that invite you to wander and taste the local cuisine. 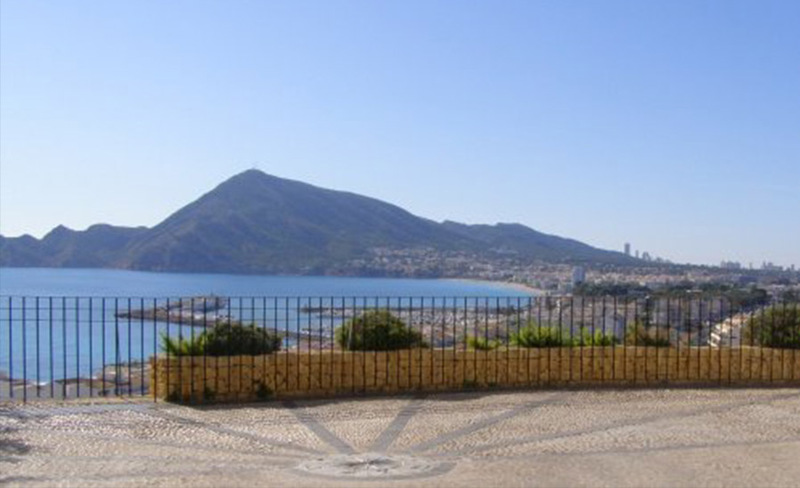 The old town treasures several viewpoints from where the beautiful Altea bay may be contemplated. 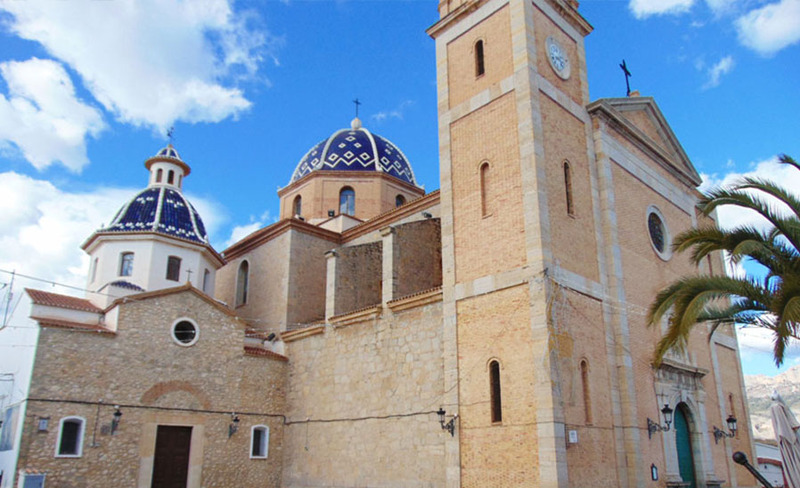 At the top of the village stands the beautiful Church of Our Lady of Consolation with its large blue and white dome which has become the icon of the Costa Blanca. At the foot of the hill, in the historic centre, we find the old fishermen's quarter, nowadays a commercial and tourist area. The promenade is one of its busiest areas for its beauty and its views to the Serra Gelada. 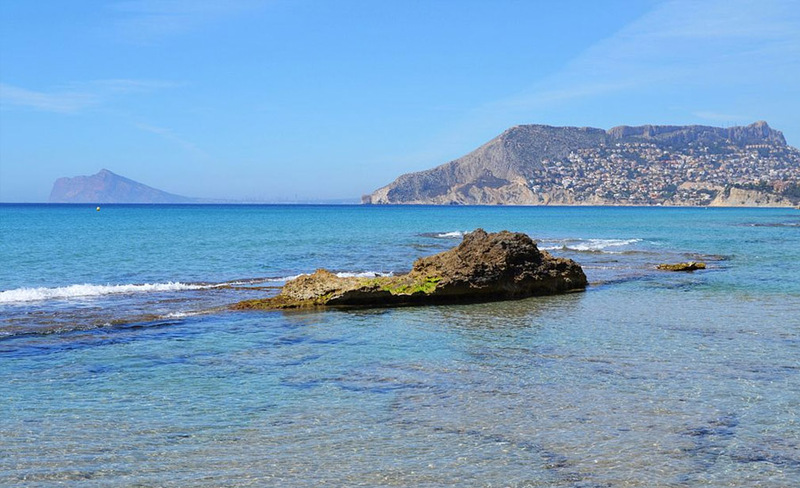 Altea coast has 8 km of large beaches like Cap Blanc, coves, cliffs and bathing areas with transparent, crystalline waters that invite the practice of sports and nautical activities. 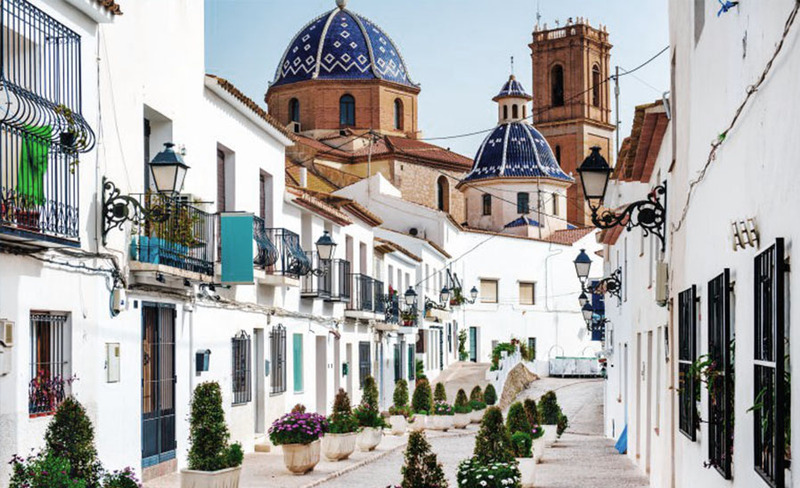 Altea is undoubtedly one of the prettiest towns on the east coast. Tourists from all over the world come to enjoy their holidays in this idyllic village. 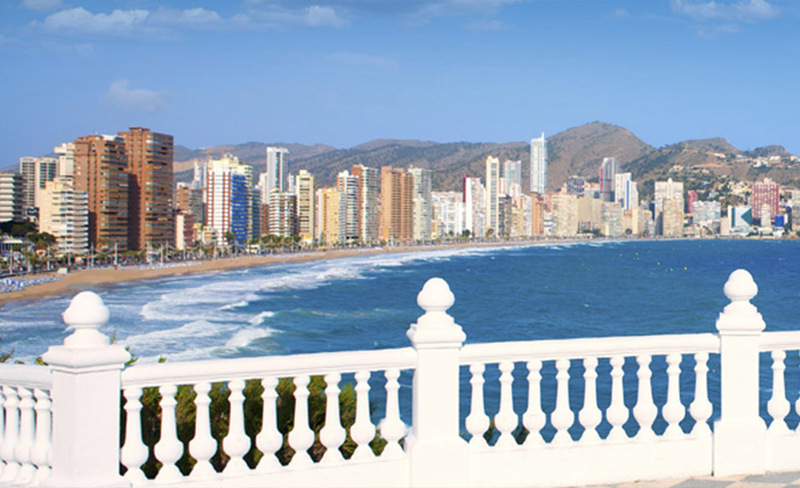 Benidorm is the second city with the most skyscrapers per inhabitant in the world, second only to New York. Its skyline is simply spectacular. Protected by the Puig Campana and Cortina mountain ranges, the Tossal mountain to the west, and our Serra Gelada to the east, its ideal micro-climate can be enjoyed all year round. Benidorm's Hotel Bali is the highest hotel in Europe and the tallest residential building on the continent. 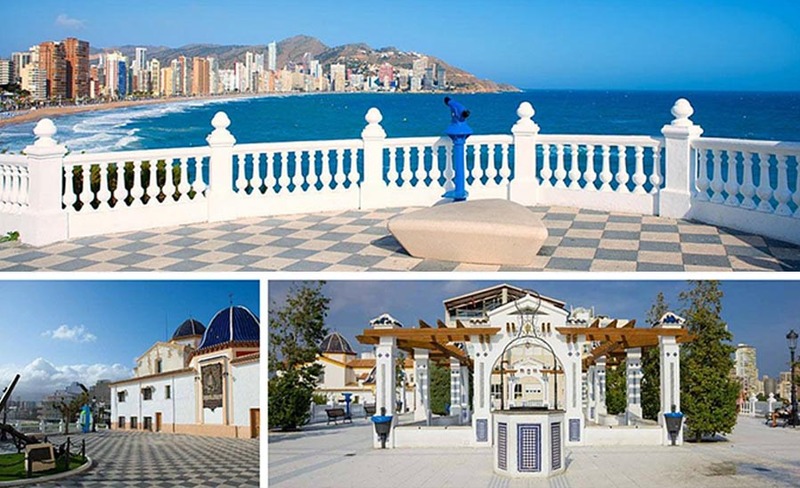 This humble fishing village became a great tourist resort decades ago, when its transformation took place in the 1956 fishing crisis when Benidorm s out to be the referent of European tourist resorts. Special building permits with no height limits were passed for this aim. 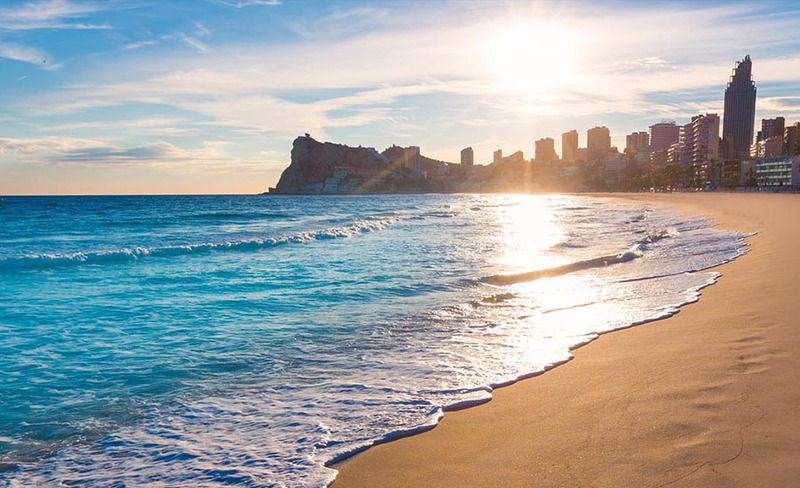 Benidorm boasts immense beaches. 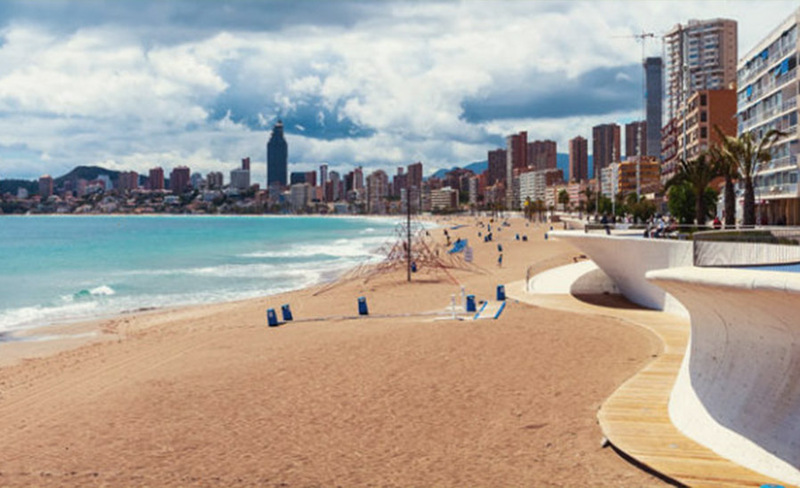 Its popular 2 km Levante beach is the liveliest, among shops, bars, restaurants and nightclubs. 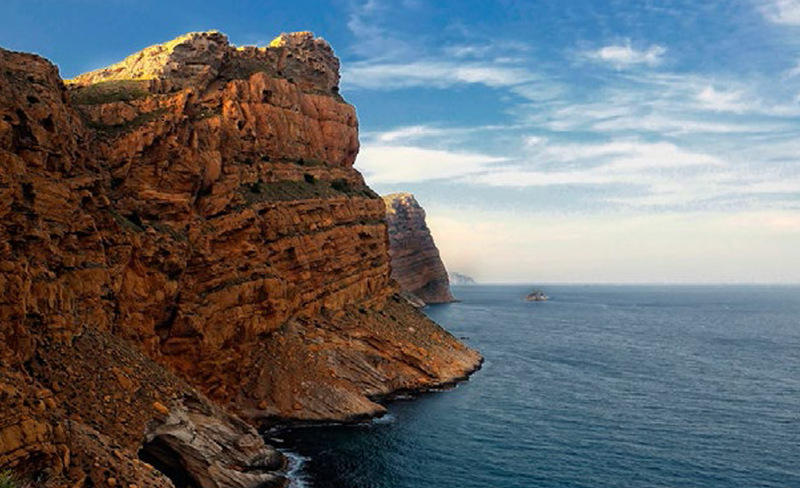 The quiet 3 km Poniente beach provides different levels of light and shade by recreating cliffs and waves. 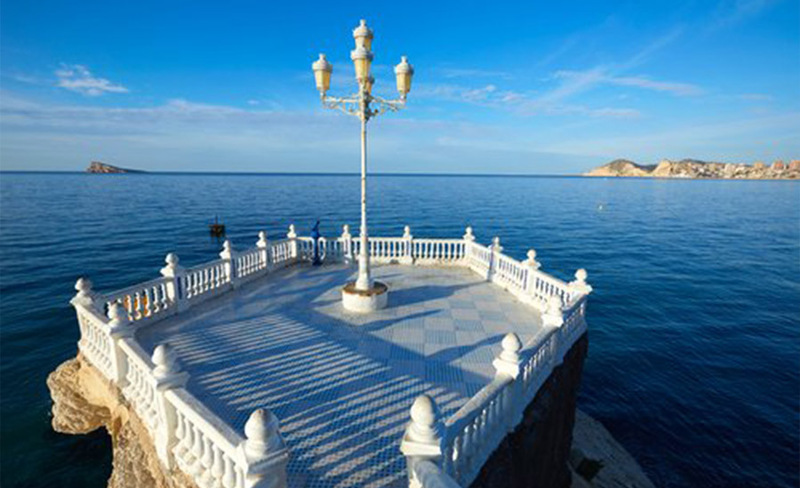 We can enjoy the impressive landscape of the old town from a viewpoint in front of Benidorm Island. 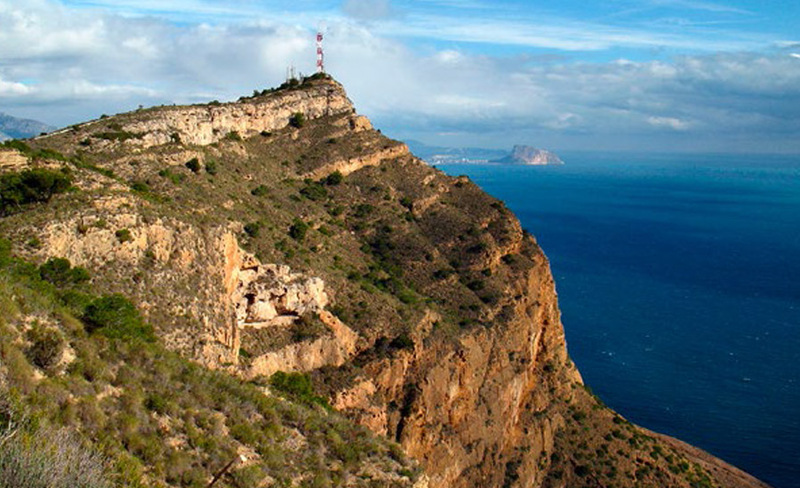 And at the top of our Serra Gelada mountain, to the east, is the Cross viewpoint with its spectacular views of the bay. 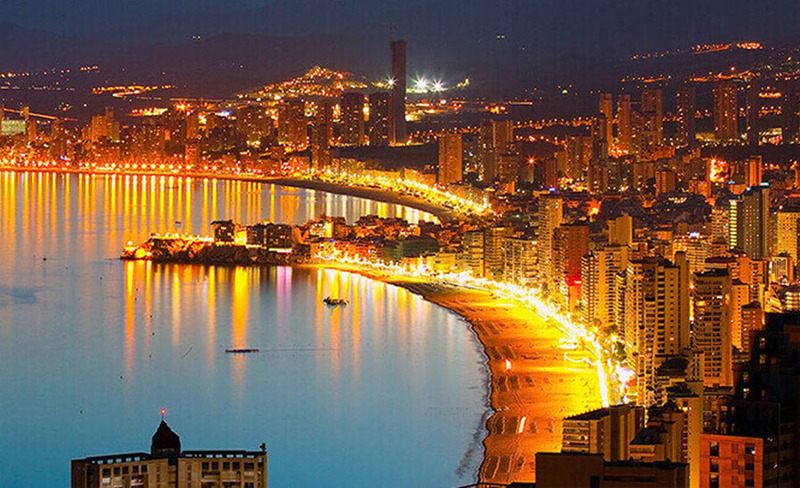 Famous for its nightclubs, discos, shops and cosmopolitan atmosphere, Benidorm means fun, sand, coast, and tourism, and has become the tourist capital of the Costa Blanca.